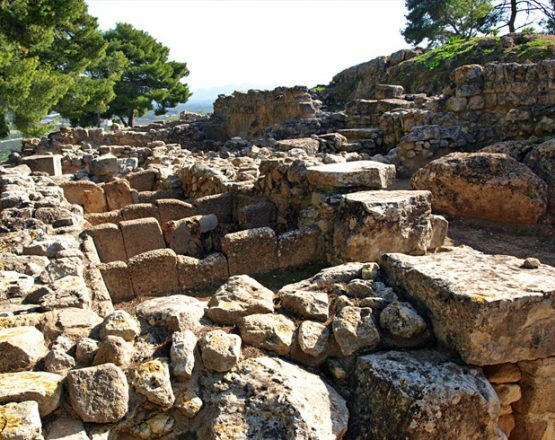 Heading East we make our way up to the plateau of Lassithi where the ancient Greek Gods where formed according to Hesiod. The garden of Eden of the Ancient Greek Gods! 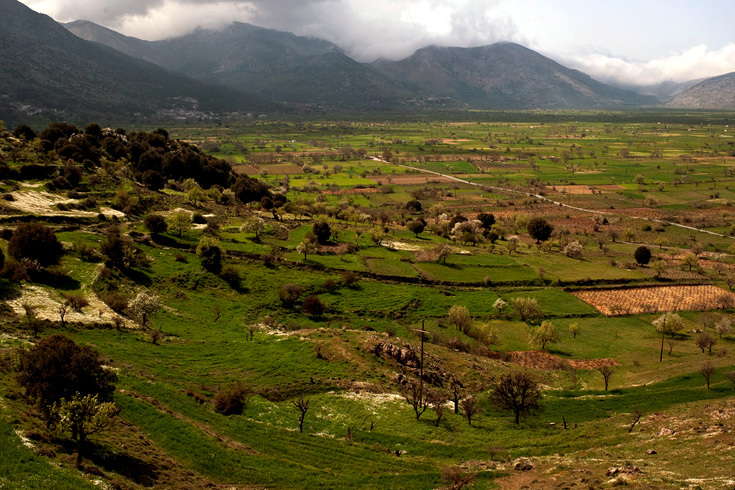 The highest cultivated plateau of Greece. On our outing we drive along the Idi and Dikti mountain chain. Up towards Lassithi Plateau, the Plateau of the wind mills we stop to visit also if we want to a Byzantine convent… the views are stunning. The birds of pray soar in the sky as we approach the cave of where Zeus was born. We reach an altitude of over 900m above sea level. A day out in the country side, in the foot steps of the ancient Gods! A chance to also taste the local cuisine up in the mountains of Crete.